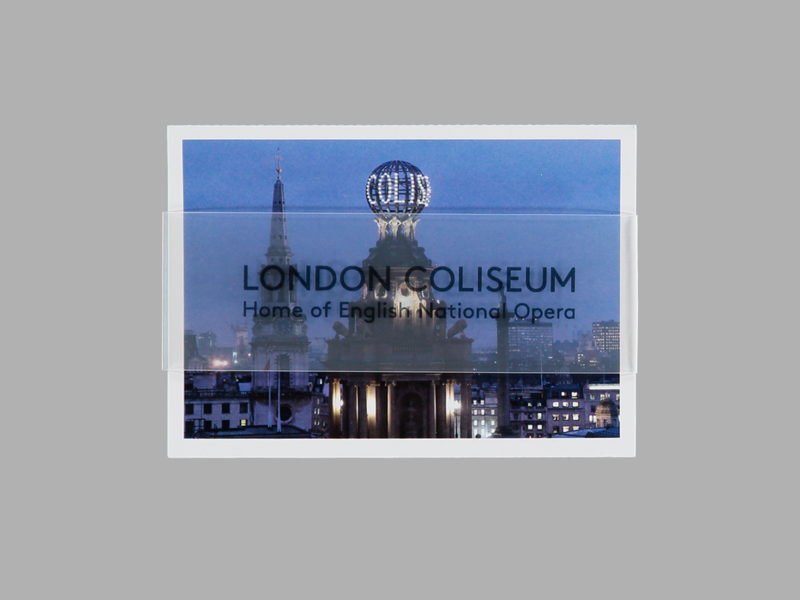 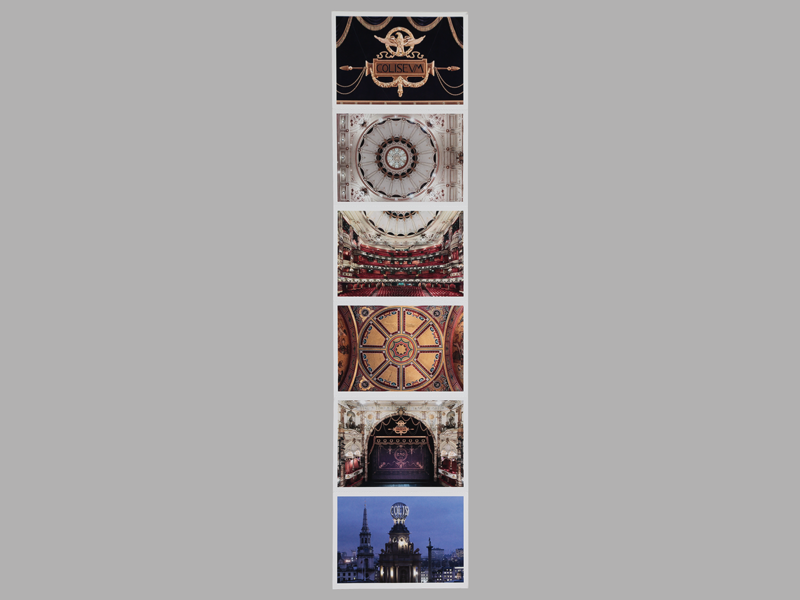 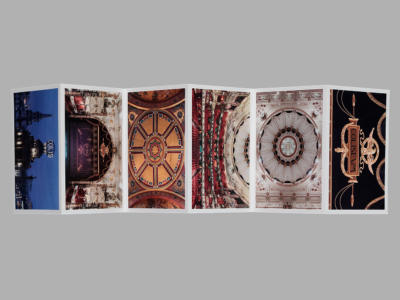 A set of six stunning full colour reproductions of facets of the London Colsieum, the home of English National Opera. 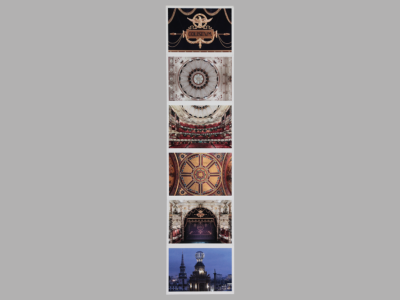 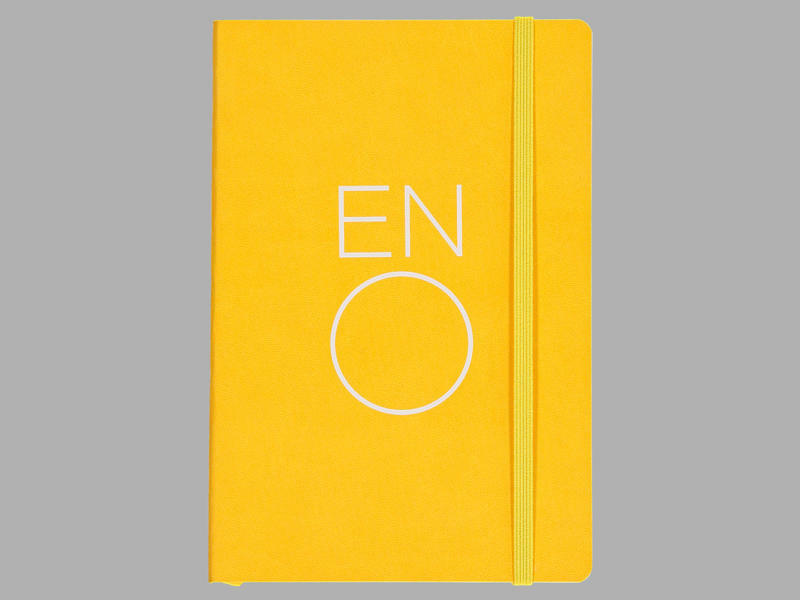 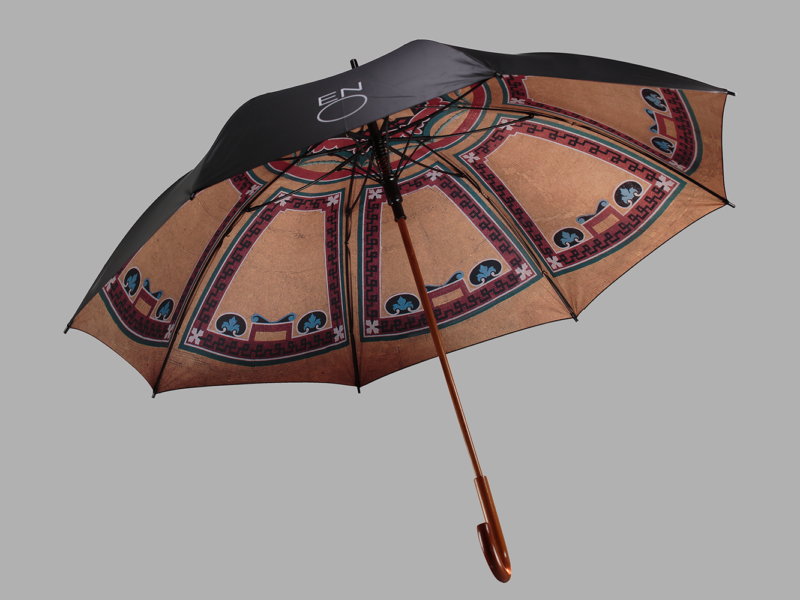 The set includes the top of the London Coliseum stage curtain, the magnificent auditorium ceiling, the auditorium from the stage, the foyer dome mosaic, the stage from the auditorium and the London Coliseum at night. 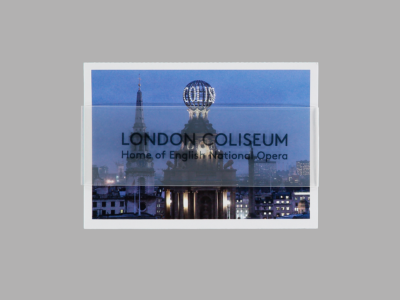 A perfect memento of your visit to our fantastic Grade II* listed building, designed by Frank Matcham and built for Oswald Stoll in 1904.